The Ethiopian Airlines investigation into the March 10 Boeing 737 Max 8 jet crash revealed striking similarities with the crash of a Lion Air 737 Max 8 which occurred in October 2018. The preliminary investigation released on April 4, shows both crashes linked to a new flight control system that the American aviation giant installed on the Max series of jets, known as Maneuvering Characteristics Augmentation System (MCAS). The Boeing 737 jet crashed just after taking off from the Ethiopian capital Addis Ababa, resulting in the death of all the 157 passengers and crew on board. The airlines around the world have grounded Boeing Max jets as the investigations continue. The Ethiopian officials have claimed the initial report clearly points out that its pilots followed the guidance provided by Boeing and approved by the FAA. 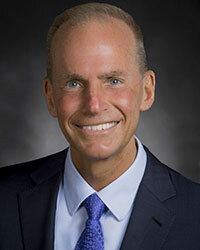 In light of the developments, the Boeing CEO Dennis Muilenburg issued a statement after the preliminary report into the crash was made public. 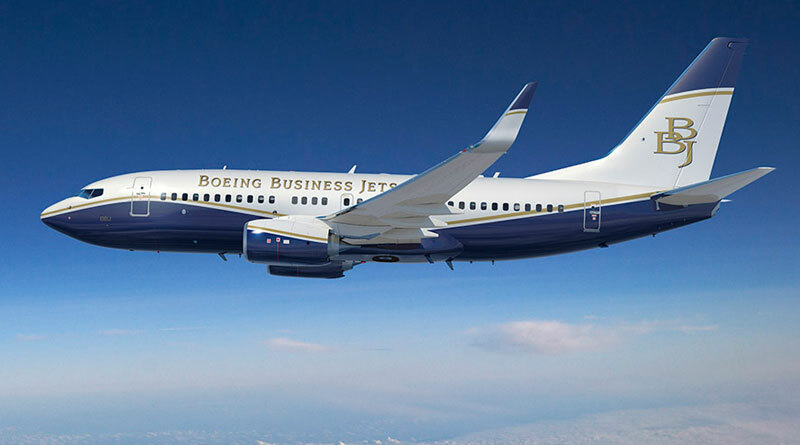 “We at Boeing are sorry for the lives lost in the recent 737 MAX accidents. These tragedies continue to weigh heavily on our hearts and minds, and we extend our sympathies to the loved ones of the passengers and crew on board Lion Air Flight 610 and Ethiopian Airlines Flight 302. All of us feel the immense gravity of these events across our company and recognise the devastation of the families and friends of the loved ones who perished. From the days immediately following the Lion Air accident, we’ve had teams of our top engineers and technical experts working tirelessly in collaboration with the Federal Aviation Administration and our customers to finalise and implement a software update that will ensure accidents like that of Lion Air Flight 610 and Ethiopian Airlines Flight 302 never happen again.